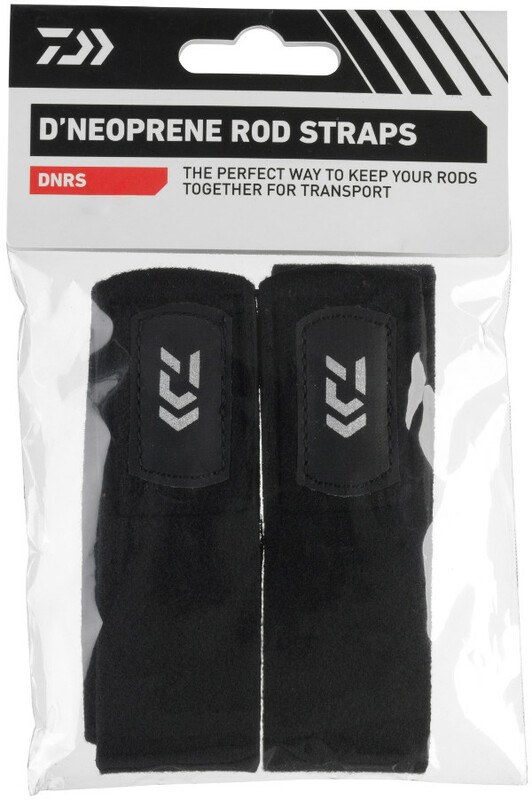 Ideal for keeping your rods together during transport! Transport is always a dangerous time for your rods as they can easily get damaged. 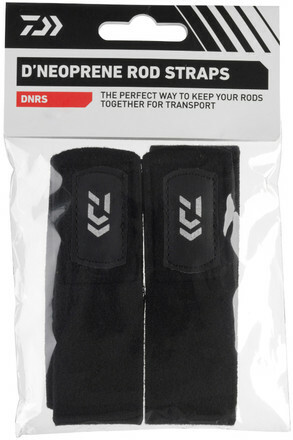 The Daiwa Neoprene Rod Straps are made of soft neoprene that offers optimal protection for your valuable rods. 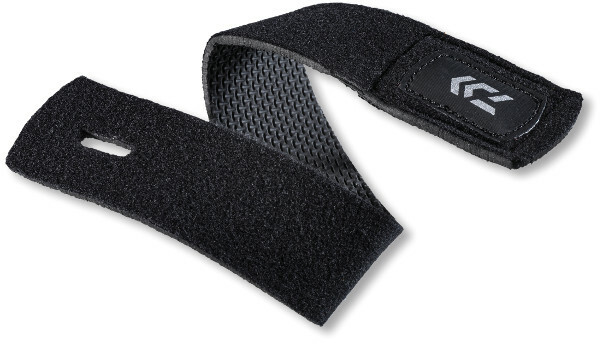 They feature a Velcro fastener as well as a handy guide slot which perfectly secures everything. This set allows you to secure both sides of your rod.